Authority of the Federal Polytechnic Bauchi (FPTB), has released the National Youth Service Corps (NYSC) mobilization list for the 2018 prospective Batch ‘B’ corps members. 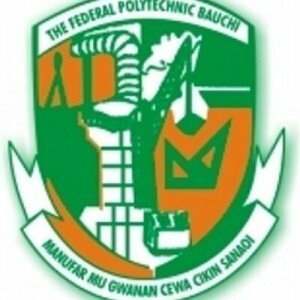 FPTB Academic Board approved NYSC List has been published online on https://portal.fptb.edu.ng/admissions/NYSCList. Please check your details to make sure everything is correct ASAP (Log in with your Reg Number) and report to the Student Affairs Officer if there is any issue.